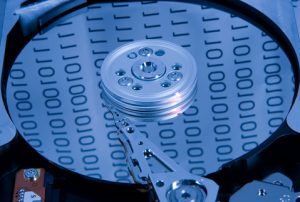 Computer Consultants, LLC provides the fastest, and most affordable data recovery and repair around. 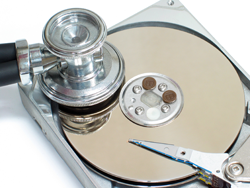 Our certified technicians will attempt to recover your data from your troubled drive. Technicians will attempt to restore your lost files to a CD, DVD, or additional hard drive. Data loss can be devastating, and timing is crucial if you have any chances of recovering your data. Another scenario involves a disk-level failure, such as a compromised file system or disk partition or a hard disk failure. In any of these cases, the data cannot be easily read. 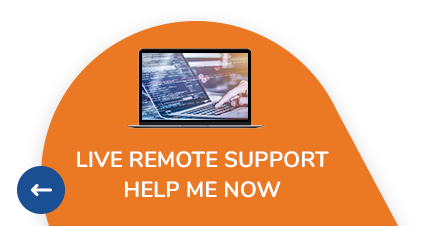 Depending on the situation, solutions involve repairing the file system, partition table or master boot record, or hard disk recovery techniques ranging from software-based recovery of corrupted data to hardware replacement on a physically damaged disk. If hard disk recovery is necessary, the disk itself has typically failed permanently, and the focus is rather on a one-time recovery, salvaging whatever data can be read.